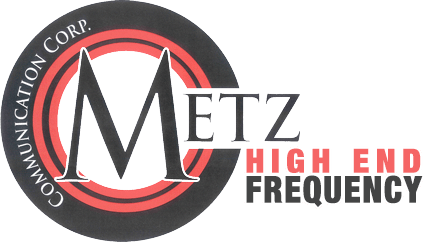 Marine Satellite TV: 5 Things You Need To Know - Metz Communications Corp. If you appreciate the best in entertainment you want to experience the same level of programming on your boat that you enjoy from the comfort of your home. 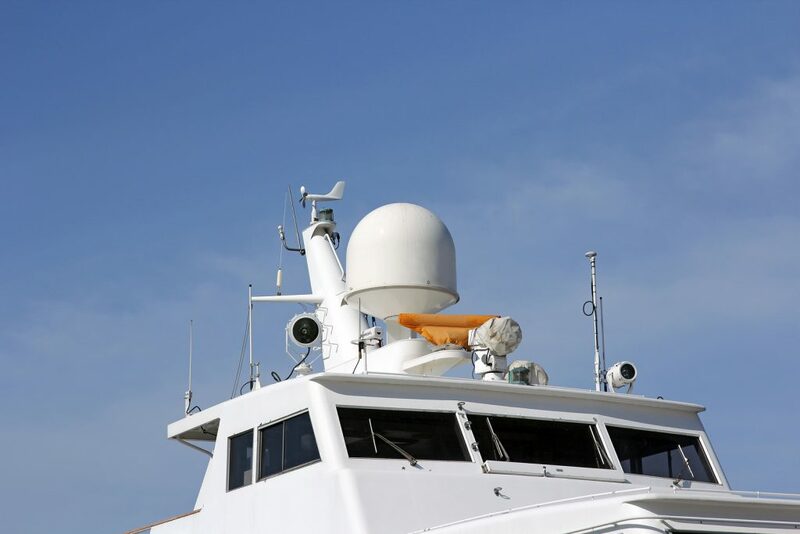 Getting the best signal is reliant on choosing the right marine antenna, and if you aren’t sure what to consider you could end up with equipment that won’t achieve your desired outcome. Here are five things to keep in mind as you decide to equip your boat with satellite TV. Satellite broadcast beams have their sights set on landmasses, where the majority of users are located. Your signal grows weaker as you head further away from land, making the size of your marine antenna extremely important. Purchase from a company specializing in boating antennas to ensure you get the correct size. Just like with any electronics, it’s easy to overbuy satellite TV equipment. Prices run both low and high, so ensure you work with your distributor to pinpoint the best model for meeting your needs and fitting securely within your budget. When perusing satellite TV systems you’ll find some equipped with anything and everything under the sun, and these models have price tags reflecting this. Avoid overspending by keeping in mind what you truly need now. It’s okay to purchase equipment one piece at a time and build your system as you go. Don’t forget about your antenna once it’s installed if you want to continue enjoying a clear signal. Depending on its placement on your boat, it’s likely to be exposed to harsh elements. Consider purchasing a waterproofed model or having yours protected against water damage. There’s a lot to know as you choose your dream satellite TV system. Working with a trusted distributor to choose the best marine antenna sets you on the right path.